← What’s New (in) Music? Patricia Kaas concert tickets for sale! I still have 2 tickets for the Patricia Kaas concert in Bruxelles on November 26 (Monday evening). These are the best places available and so, not the cheapest. But once you have visited one of her concerts, you keep on going back, which means she is really good. 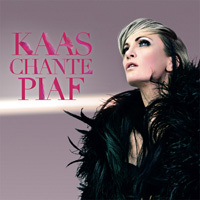 This concert is called “Kaas chante Piaf”, you have to come to Bruxelles for it (come on, with a little bit of -too much- speed it’s one hour away from Den Bosch) and go to the Palais des Beaux-Arts, Rue Ravensteinstraat 23, Bruxelles. 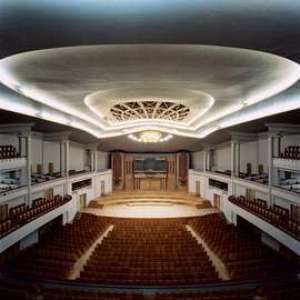 Salle Henry le Boeuf zaal (2200 seats). Monday November 26, starting at 20.30 and you will be sitting in row N (13, 15, 17 or 19). Check out everything on the internet and maybe you decide you want to spoil yourself with something unexpected. Contact me if interested, by mail or phone.